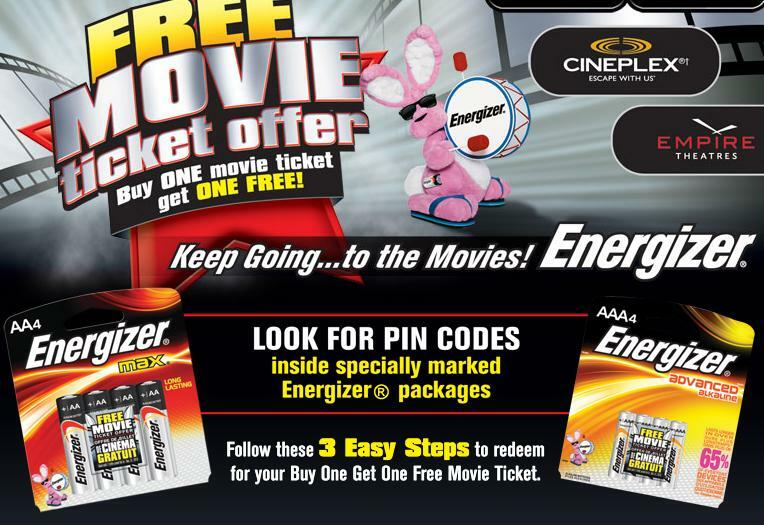 Energizer Canada — Buy one movie ticket and get one free! Limit of one (1) 2-for-1 Free Adult Movie Coupon per PIN# to be redeemed between March 22, 2010 and Decem­ber 31, 2010. Max­i­mum 20 coupons per per­son / email address. Open to legal res­i­dents of Canada who are over 13. ARV $12. Coupons valid at any par­tic­i­pat­ing Cana­dian Cine­plex Enter­tain­ment or Empire The­atres loca­tion – sub­ject to restrictions. Click here for the deets on how to get your FREE Cook­ing with Beer Recipe Book­let from the Brew­ers Asso­ci­a­tion of Canada! This is an email request. I per­son­ally love to cook with Wine, and some­times I even put it in the food!!! The store, located at the cor­ner of Bathurst and Bloor, is cel­e­brat­ing 62 years of bar­gains, and is invit­ing every­one to attend a free lunch on Sun­day July 25. The Mirvish fam­ily will host the event, which will run from 10 a.m. to 7:30 p.m.
David Mirvish will make a speech just before the lunch hour, and Anne Mirvish — the wife of the late Ed — is expected to be in atten­dance and wel­come peo­ple to the landmark. The free lunch includes hot dogs, chips, drinks and pas­tries, activ­i­ties for chil­dren, sur­prise gifts and more. Vis­i­tors will also be enter­tained by Carib­ana per­for­mances and hula dancers. As for the horse, that would be the Toronto Police Service’s “Hon­est Ed”, who was named after the late Toron­ton­ian. He will also receive a free lunch.Mega dis­count store Hon­est Ed’s is hold­ing a free lunch for 15,000 peo­ple … and one horse. Be sure to mark this on your cal­en­dar folks as to be sure not to miss out on this! Click here for the deets! 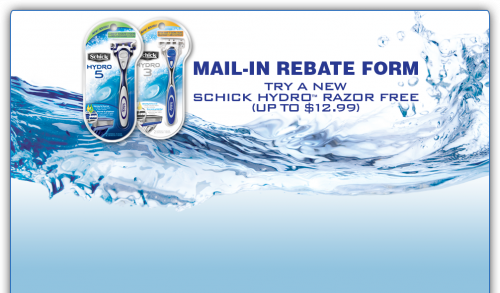 Mail In Rebate ~ Free Schick Hydro Razor! Sweet free­bie here folks! Click here to print the rebate form to get a free Schick Hydro Razor! 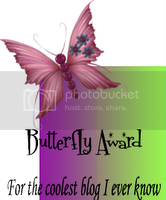 This is valid until Sep­tem­ber 17th, 2010! We all love free­bies — so be sure to get in on this now! Today (July 13th) is National French Fry Day and in honor of this sweet day, Arby’s Canada wants to let you enjoy Free Curly Fries on them! This offer is only good for today — so click here to get your coupon and get there quick! Enjoy a FREE Fam­ily Admis­sion Day + Break­fast for the first 20,000 on July 11 for the first 20,000 peo­ple cour­tesy of Sun­cor Energy! Great for those that live in the area — be sure to take advan­tage of this sweet freebie! Click here for the juicy details!! The Cal­gary Stam­pede is com­ing — do you know where your free break­fasts are? Visit FlapJackFinder.com to keep on top of the many free pan­cake break­fasts tak­ing place from July 9–18 in Cal­gary this year. You have the option of search­ing for free break­fast loca­tions by date or sim­ply by click­ing on “Today’s Flap­Jacks” to find out what is avail­able on any given day dur­ing the Stam­pede. You can enter your postal code to search by dis­tance and event times are also listed, per­fect for sched­ul­ing more than one meal if you’re in the mood for seconds! Canadian Freebies ~ How to Study the Bible — FREE Bible Study Guide! Click here to receive your FREE Bible Study Guide from BibleStudents.com! This is good for both Cana­dian as well as US Residents! Hot Canadian Freebie! Ottawa — Free Pizza Tuesday’s in July! 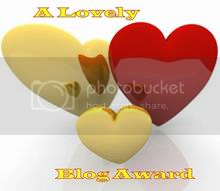 A big thanks to zcb257 for post­ing this is our CoolCanucks.ca free­bie forum! If you live in Ottawa or are vis­it­ing there — you are in luck as far as free pizza goes! Get free pizza on Tuesday’s for the month of July!! How do I get my FREE PIZZA? 7)Wait for your FREE PIZZA! 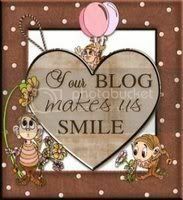 Canadian Contest ~ Longo’s Canada ~ Win a $500 Gift Card! Ontario Canada resident’s can enter this con­test once from Longo’s for their chance to Win a $500 Gift Card! You must be 19+ and a res­i­dent of Ontario. 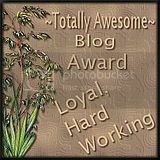 Con­test ends on August 3rd, thanks to pinecone for post­ing this great con­test in our CoolCanucks.ca forum! !